Luxury Apartments in very sought after residential locations of Nottingham, with car parking, near city centre, enjoy more up market local restaurants and bistros on your doorstep, discounts for longer stays, ideal for both universities, QMC, and city business trips. 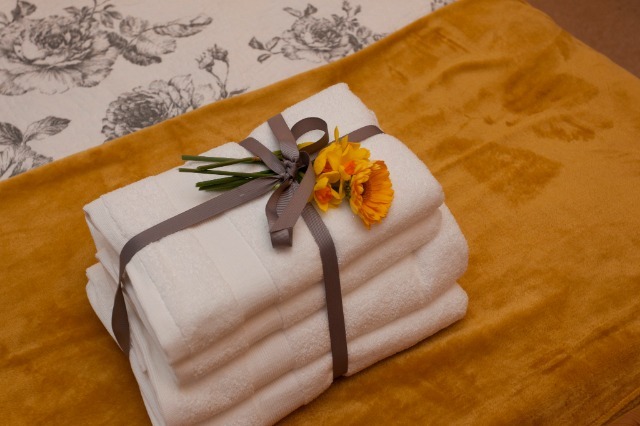 We have serviced apartments in West Bridgford. 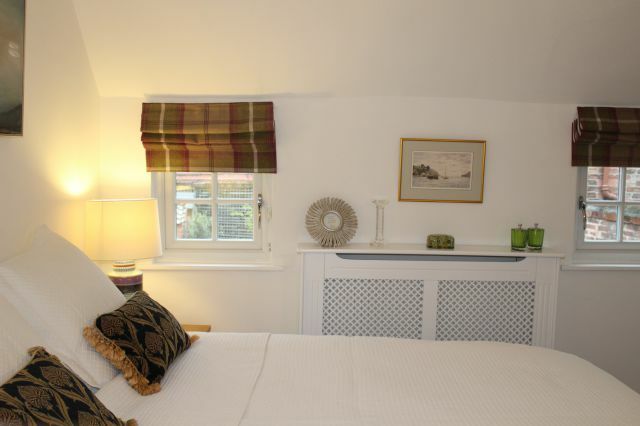 West Bridgford - From £67 per night. (no vat chargeable)The most upmarket areas of Nottingham are 'south of the river' at West Bridgford & The Park and many local business people opt to live in West Bridgford and the surrounding area because it provides the best of both worlds, quick access to major employers and the City Centre, but also a safe and well regarded residential area with excellent restaurants , bistros , shopping and amenities. 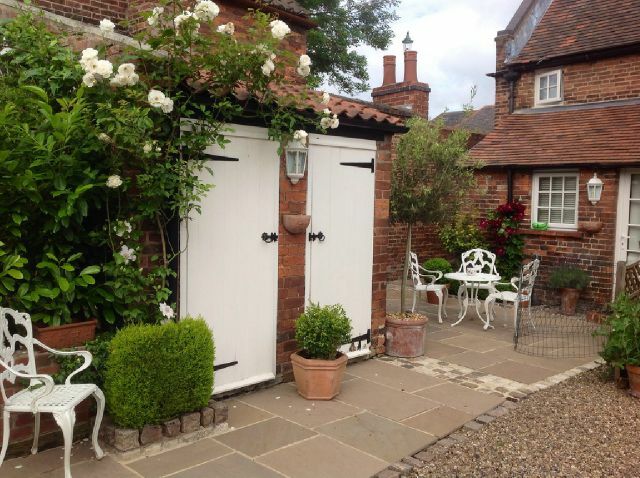 We have a selection of serviced apartments & serviced houses.for weekly stays. 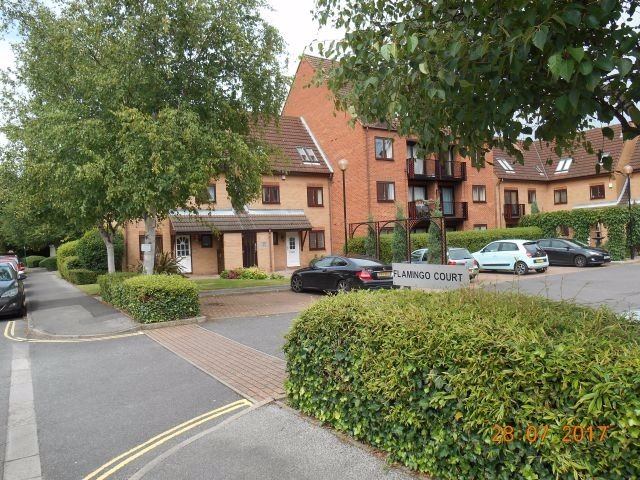 This is a highly sought after private residential district of Nottingham within walking distance of the city centre and with easy access to the QMC hospital and both the University of Nottingham and Trent Uni ( NTU). The Park is made up of striking Regency and Victorian mansions, many of which have been converted into stylish apartments. 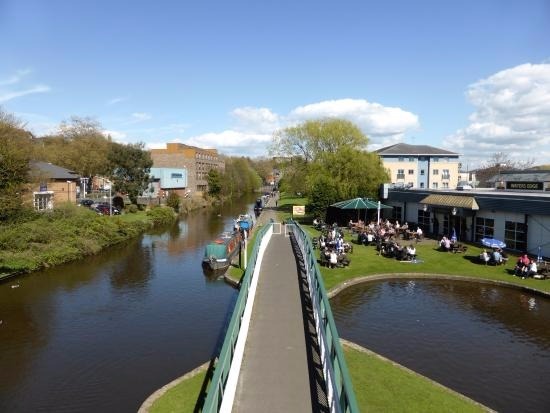 Near BBC East Midlands, Bio City, Crytec, Capital One, Nottingham Trent University, QMC,Boots plc, Experian, Inland Revenue, Nottingham Train Station and the County Court. Selection of high standard 1 and 2 bedroom apartments available to rent for short stay in the Nottingham city centre. These 'hotel' or short stay apartments are serviced and the rents are fully inclusive, so offer an ideal alternative to city hotel chains. It is a definite advantage to have the room, space and freedom of an entire apartment at your disposal rather than a cramped hotel room. This is particularly true for business trips, there is nothing worse than trying to work with a laptop squeezed between the complimentary tea service, hair dryer and tied glossy magazines, and after a few days your socks drying on the radiator complete the feeling of despair! Why not relax in your own luxury apartment, all beautifully furnished complete with all kitchen appliances, T.V., DVD. Wi Fi. 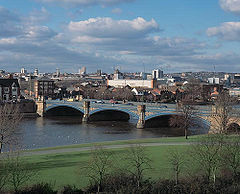 , Many of our serviced apartments have great views over the city centre, and everything you need is on your doorstep. Serviced Apartments in West Bridgford offer space and comfort & represent excellent value when compared with Nottingham Hotels, boutique styled interiors all beautifully furnished, fully equipped kitchens including oven, hob, washer dryer, fridge freezer and utensils, lovely bedrooms provided with fresh linen and towels and spacious living rooms complete with flat screen T.V., DVD . Free Wi Fi, On site secure car parking is also available. So if you require high standard short term apartments or luxury city centre housing then serviced apartments provide an ideal temporary stay solution when compared with smaller hotel rooms. These serviced apartments can be booked just for one night, for a weekend break, or for weekly and longer stays as required. Living Rooms furnished including T.V. Great restaurants from the select to bustling bistros and wine bars. Near Historic Lace Market District, Nottingham Capital Arena, Nottingham Royal Centre Theatre, City Centre Shops & Restaurants. QMC & City Hospitals, Nottingham Trent University. 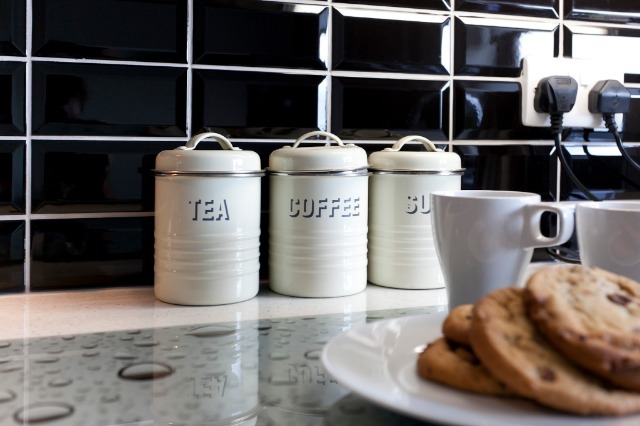 Located on the edge of Nottingham's historic Lace Market District of the city centre, our 'hotel' serviced apartments are ideally located for those visiting Nottingham. There is an excellent selection of upmarket city restaurants, bistros and shopping right on your doorstep. 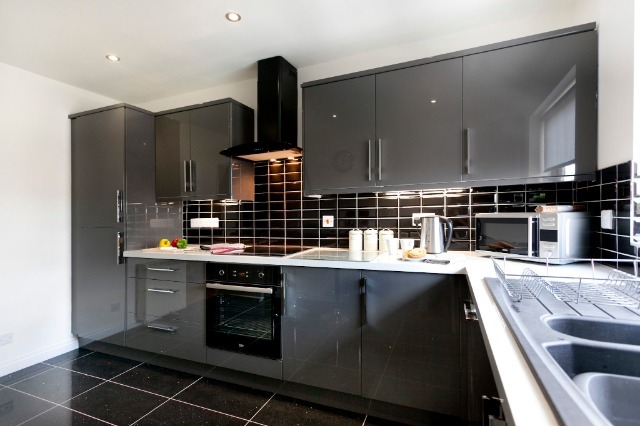 Serviced apartments offer you the space to organise and enjoy your short stay in Nottingham. 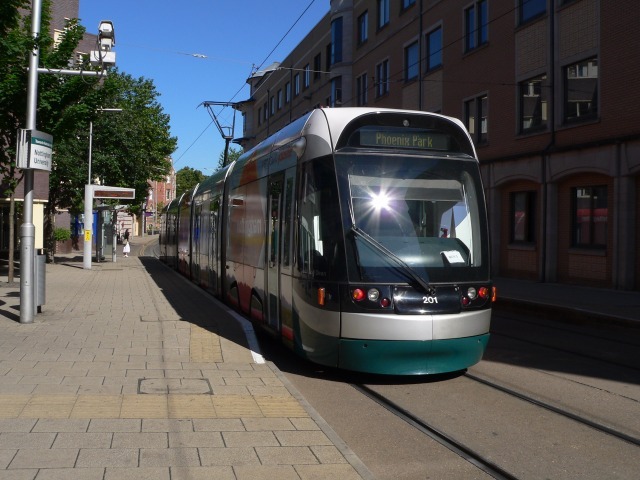 Our apartments are very convenient for parents visiting their son or daughter at Nottingham Trent University or Law School, in fact the Lace Market tram goes virtually door to door with the university city campus. There is also easy access to the Nottingham City Hospital, private Park Hospital and Queens Medical Centre. National Ice Arena, Trent Bridge Cricket Ground, National Tennis Centre, National Water Sports. 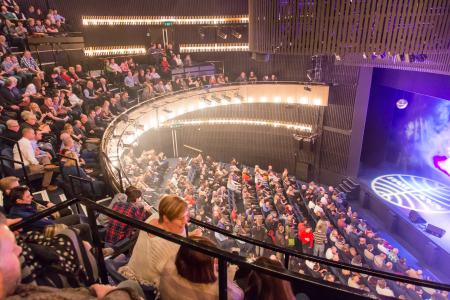 Many visitors come to Nottingham to attend sporting activities, cricket at the world famous Trent Bridge Ground, National Tennis Centre, National Water Sports Centre, Rowing and Canoeing, Bowls, Nottingham Panthers and the Forest & County football teams.